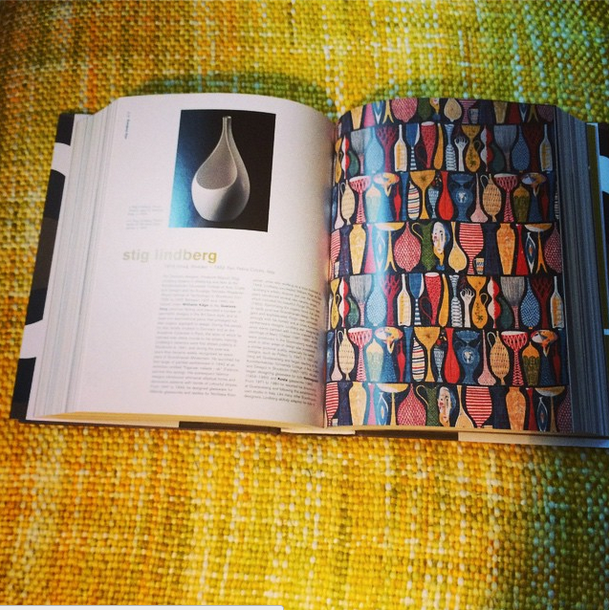 To help me out this book also acts as a lovely little encyclopedia to dip in and out of and find out more about designers and their work… it covers furniture, ceramics, fabric, glass and all sorts so its a very wide range, and includes some of my favourite and well known designers and companies like Arne Jacobsen, Stig Lindberg, Fritz Hansen, Marimekko, Royal Copenhagen and Arabia. Sometimes I read about a designer or company’s ethos, but often I just stare at the pretty pictures. I’ve included some here for you – Enjoy! 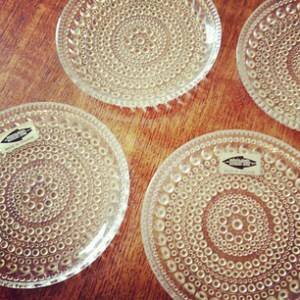 Talking about Arabia, does anyone remember the glass coasters or small dishes I sold a while back? This is the blog here. Well I was a bit green back then and didn’t realise that I had some original Arabia Finland dishes on my hands. I regret selling them and think about them A LOT – ah well, you win some you lose some. 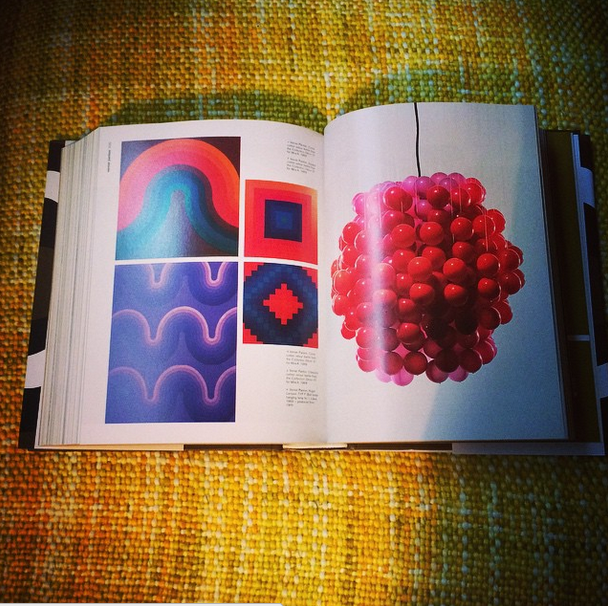 Buy the book from the Taschen website here. 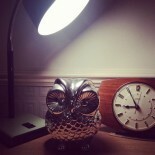 This entry was posted on November 27, 2014 by antiqueowl in Designer Owling, Online owling, Owling at home and tagged Arabia, Arabia Finland, Arne Jacobsen, ceramic, design, Fritz Hansen, furniture, glass, Littala, Marimekko, Republic of Fritz Hansen, Royal Copenhagen, scandinavian, Skandium, Stig Lindberg, Taschen.